Home > podcast > What's Your Fantasy? It's a BWB fantasy football draft weekend with 3 drafts in two days and one more to go the following weekend! 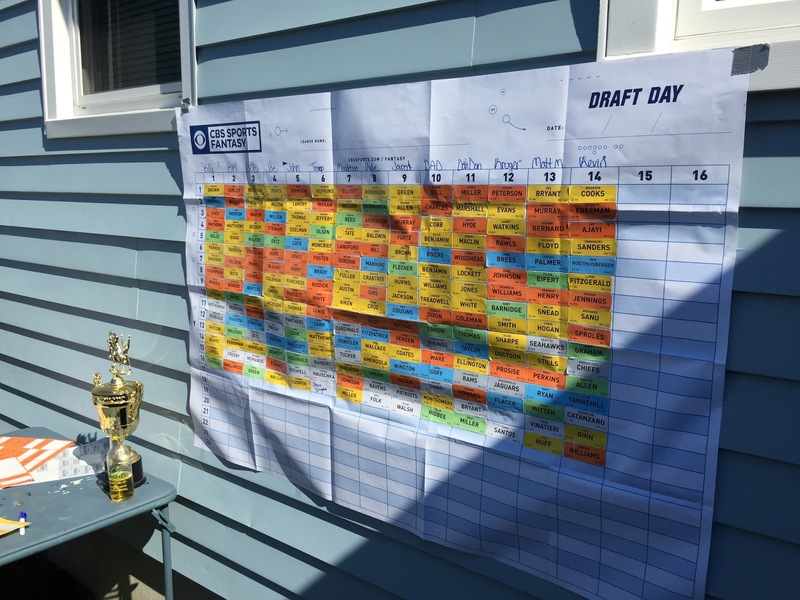 Football season is right around the corner, so don't forget that the time is now to sign up for the 2016 BWB NFL Pick 'Em league so you can join in all the action! 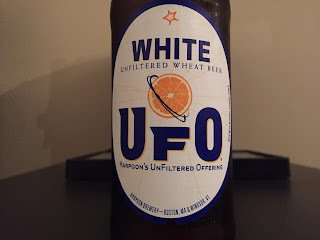 This week we wrapped up the unplanned Bobcat Beers Of The Month at bumwinebob.com for August with the induction of Harpoon UFO White as the BWB Beer Of The Week! In September we will be getting back on the train to bring you some of your favorite classics once again. It was announced this past week that Bumming with Bobcat will now be syndicated on Monday nights at 10pm EST on the SFD Radio Network, but before that you can tune in LIVE this Sunday at 11PM ET as the bumcast (hopefully, looking at your BTR) returns to it's regularly scheduled time! All that and MORE on this weeks episode! Tell your friends to join the party and give it a listen. Cheers! Listen to "What's Your Fantasy?" on Spreaker.